How Far is Jeyam Garden Apartment? 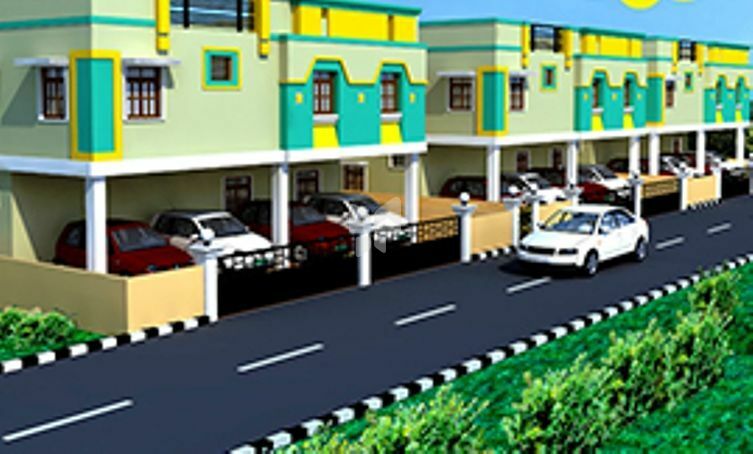 Jeyam Garden Apartments is a luxurious project developed by Jeyam Builders located at Trichy. The project offers spacious vaastu compliant apartments with modern interior. Basic amenities are an added bonus provided to residents. The project is based at a prime location and is within easy access to major schools, hospitals, banks and shopping malls via well laid roads. Jeyam Builder is one of the leading flat promoters in around Trichy City. We pride ourselves in being one of the leading flat promoters in Trichy. We have extended our expertise up to South Asian and Gulf countries. We have taken it in our stride to ensure Quality Deluxe, Super Deluxe & Luxury Apartments on the residential side and School Buildings on the commercial side for the past few years. We always have multiple choices of apartments to cater the needs of all class of people viz., middle class, upper middle class and high class with various price range based on the locations like Thirvanaikoil, Srirangam, Cantonment, Thillainagar and so on.